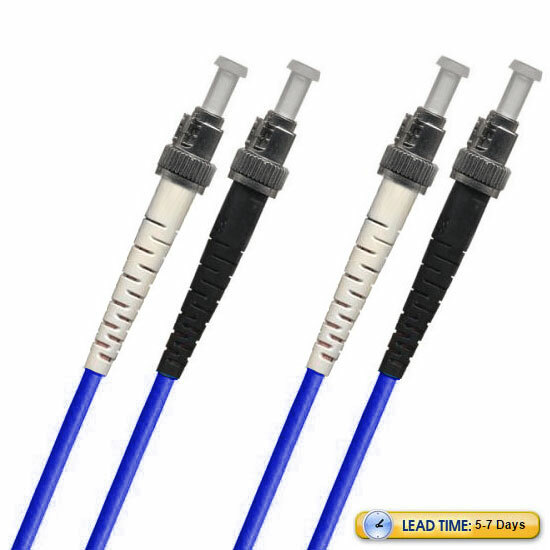 If you are looking for a highly capable, yet affordable solution for ethernet and other telecommunications connections, the LightWave ST-ST Multimode OM1 Fiber Optic Patch Cable may be just what you need. This multimode cable, with its duplex configuration, allows you to send large amounts of data over a 1Gbps link with a 62.5/125 micron glass fiber over a distance of up to 300 meters at a wavelength of 850nm, and over a distance of up to 550 meters at a wavelength of 1300nm. For a 10Gbps link, you can transfer data over a distance of up to 33 meters at an 850nm wavelength. The ST fiber optic style cable has been popular for many years, having been among the first types of connectors widely used in fiber optic applications. Consider the ST-ST cable as a dependable and budget-friendly option for your all your needs. 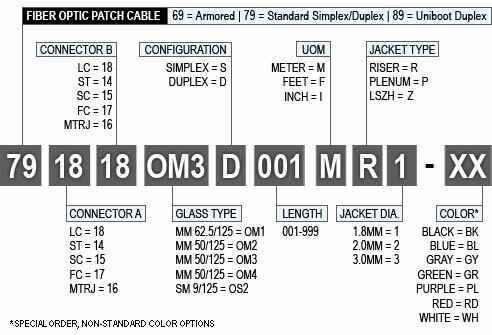 All Lightwave brand fiber optic patch cables are individually tested to ensure reliable performance and compliance with Lightwave's high-quality standards, and each cable comes with its results included.